When will academic philosophers and their concealed priesthood accept that the brain functions as a material unity and philosophise about thought in all its material forms – as it reflects the world? Who has questioned how this assertion bears on Hegel’s philosophy (and on academic philosophy generally)? 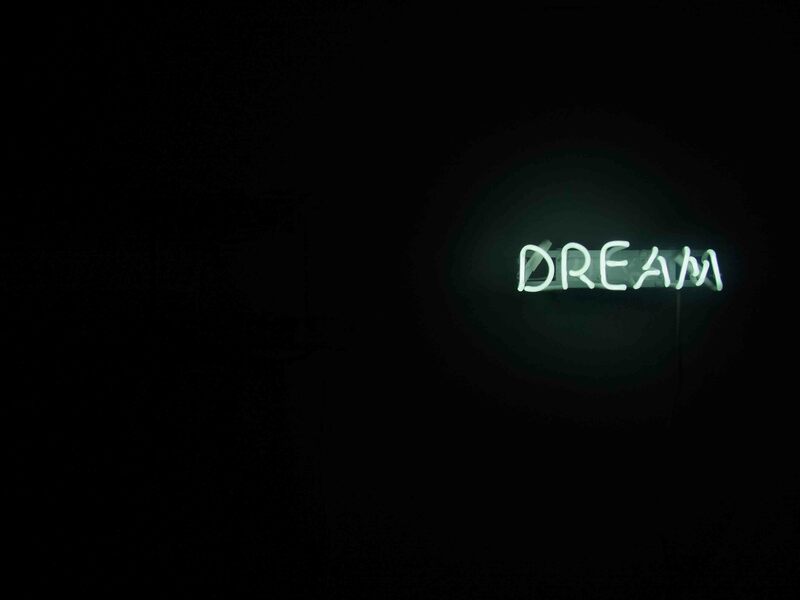 What is the relationship between ‘reason’ and dreaming? This entry was tagged concealed priesthood, creativity, dialectical materialism, dreaming, dreams, matter, nature, philosophy, thought. Bookmark the permalink. Excellent. We must be on the same wavelength – I just posted a Jung quote about dreams earlier this week. Synchronicity!